Secure Storage With 24 Hour Access! Portable Storage Containers Get One Today! 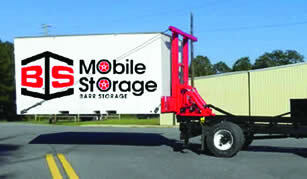 Portable Storage Rent or Own! BARR is your complete storage solution! We are dedicated to providing you with the best customer service available. Our features include: 24/7 video surveillance with coded entry, extra wide paved drives and doors, fire alarmed climate controlled storage units, drive-thru units, units with lights/electricity, portable storage units, mail/package holding area for pick up, free boat/RV waste disposal, pallet rack shelving, fork lift service and extra large loading docks for large item delivery! 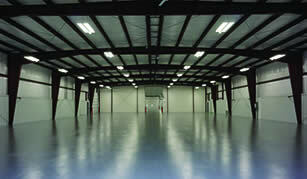 Lease flexible large spaces with sizes from 1,500 to 36,000 Sq. Ft., with optional commercial cooling. 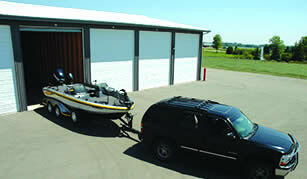 From cars to boats to valuables, we've got tips to keep it all safe and secure!